David has been rated by The Paladin Registry as a 5-Star Advisor, and is a Registered Financial Advisor of the National Association of Personal Financial Advisors (NAPFA), the nation’s premier organization of comprehensive Fee-Only advisors. He has been recognized as a CERTIFIED FINANCIAL PLANNER™, since 2004 and has been working as a financial planner since 2002. He holds a Bachelor of Science degree in Business Administration with a focus in Financial Planning from Western Carolina University, where he serves on the Finance Advisory Board. David is an outgoing individual who works diligently to develop strong relationships with every client. He listens carefully to clients’ financial concerns, fears, goals, and future plans so he can identify clients’ needs and create sound solutions. He has almost two decades of experience assisting clients with every aspect of financial planning, such as, asset management, retirement planning, tax planning, and estate planning. David enjoys leading clients through goal setting and then implementing their financial and investment plans. 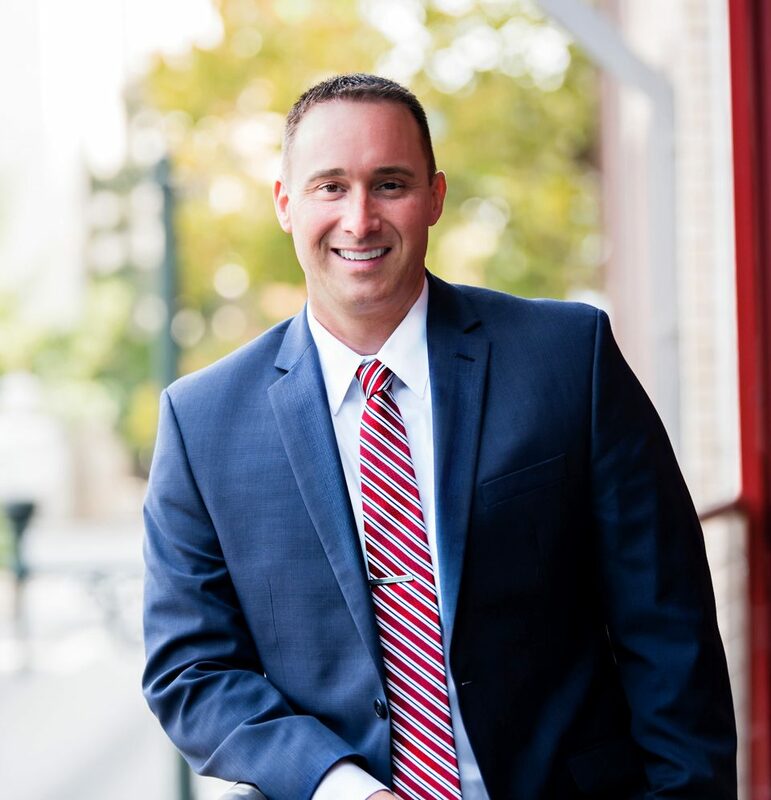 Because he wants clients to get the most comprehensive service, he also works closely with clients’ other professionals, such as their attorneys and accountants. One of his passions is helping clients transition into a comfortable retirement. David attended Western Carolina on a full athletic scholarship where he played quarterback for the Catamounts. During his college career he excelled both on and off the field, and he contributes much of his success as a financial planner to the discipline and perseverance he learned as a student athlete. David was married in 2002 to Misty, who is an educator employed with Buncombe County Schools. They have one child, Sadie Jo, who attends elementary school. David was raised in the small mountain town of Brevard, NC, located in Transylvania County. He and his family currently reside in the North Asheville area. In his free time, he enjoys strength training, reading John Grisham novels and coaching his daughter in little- league sports. He loves being outdoors playing golf, fishing, or relaxing by the lake. He’s been known to win a few corn-hole tournaments, too. David is a devoted college football fan and enjoys game days tailgating and watching games with friends and family. I Maxed Out My 401k. Now What?